One of the most sublime and delightful finds on New York City’s youth-infused jazz scene. Click on image for liner notes. 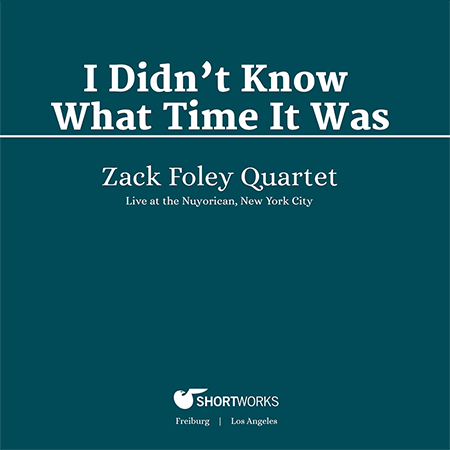 Recorded live at the Somethin' Jazz Club in New York City, the Zack Foley Quartet reveals new inroads in their ongoing exploration of jazz harmony and rhythm through an honest and sincere approach bordering on the meditative. Guitarist Marvin Sewell joins the Quartet to expand their reach. In true bootleg manner, these recordings show a new approach into the sound of jazz to come. 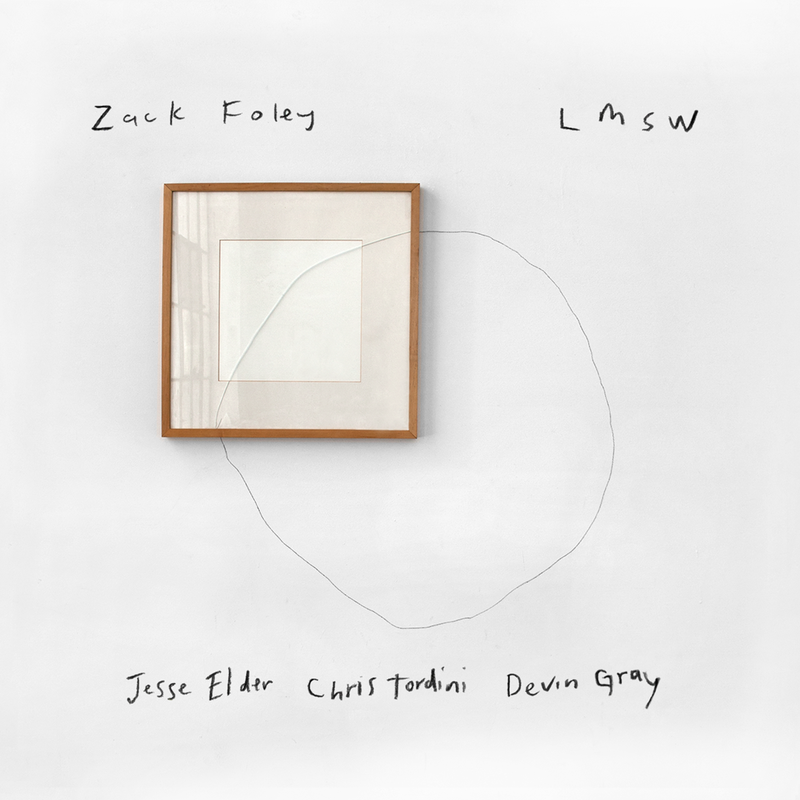 In this live recording at the Nuyorican in New York City, the Zack Foley Quartet explores nuances in vocal tone and rhythmic complexities that highlight surreptitious facets in classic standards as well as reveal hidden vocal landscapes yet undiscovered by contemporary jazz. We're just playing jazz. Jazz is simply an approach, a spirit, where anything can happen in the music, where anyone can play anything at anytime. Because we all trust each other and care about each other, we are there to support one another and flow as a river. © Zack Foley 2019. All rights reserved. A project of ShortWorks.